Our sophisticated online platform provides investors with a range of products and services, with up-to-the-second price information. Whether you see a short term trading opportunity or want the security of holding a real gold bar in your own hands, Bullion List offers the access you need to take advantage of the opportunities you discover in this dynamic new world. 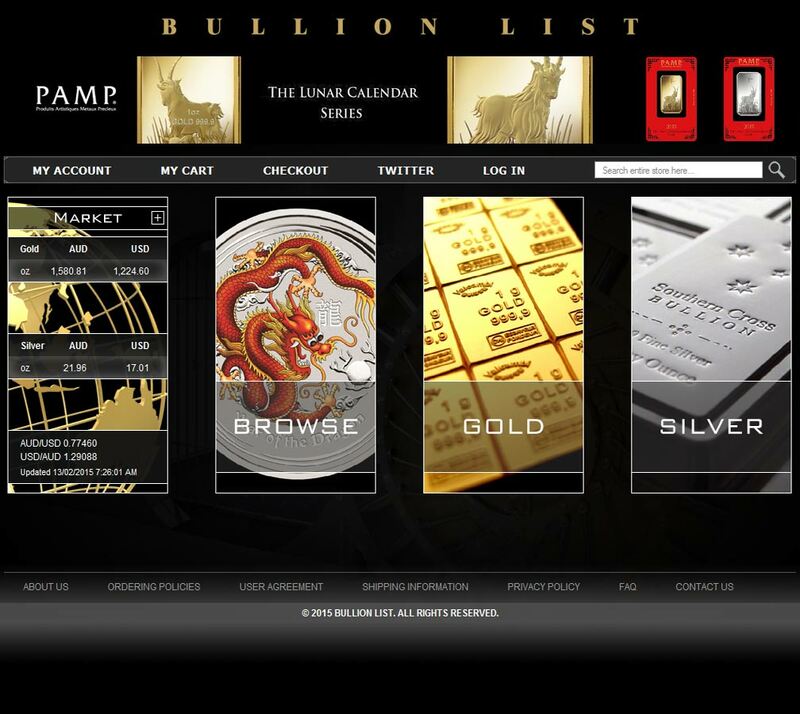 Bullion List are well established national wholesale bullion dealers, recently expanded into the retail metals marketplace, selling a good range of quality branded bars and rounds principally from Perth Mint, Valcambi and PAMP – and all at low premiums thanks to their wholesale setup. When doing business with Bullion List - please say you saw them in Bullion.Directory. Read or add Bullion List reviews and ratings using the "reviews" tab above. 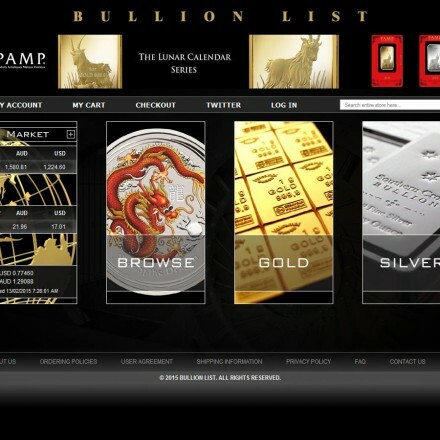 All Bullion List details are believed to be correct at the time of listing. Please report errors here.